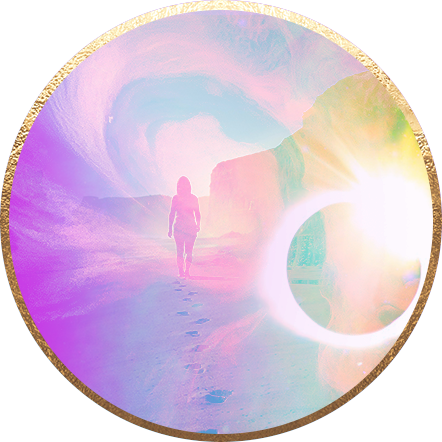 Are you ready to experience potent Healing, and a deeper connection to your Heart and Soul on your Spiritual Awakening path? Each session is unique, respecting your BodyMind and Soul, and your innate wisdom for the highest healing potential. 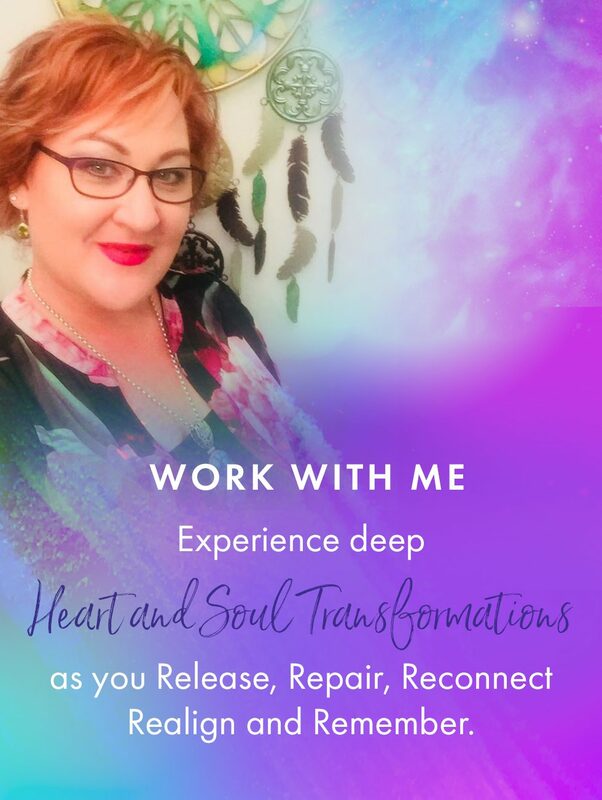 With my Multi-Faceted Toolbox from the last 18 years, I combine Energy Medicine, Intuitive Healing, Light Language and the Wisdom of my Spirit Team, to offer you Whole Health and Soul Self support on your Journey. I am a Light on the pathway to healing, transformation and freedom for Human dIAMonds, just like you. Are you ready to Align to a higher Frequency? We begin with 90 minutes to deeply explore your current physical, emotional, mental and Spiritual health and wellbeing. My Spirit Team and I connect with you via Skype/Zoom as I tune into your BodyMind and Soul to help you heal and release what is a ‘priority’. Each session also provides you with Intuitive or Channelled guidance, Spiritual mentoring and Energy healing support from my Toolbox. 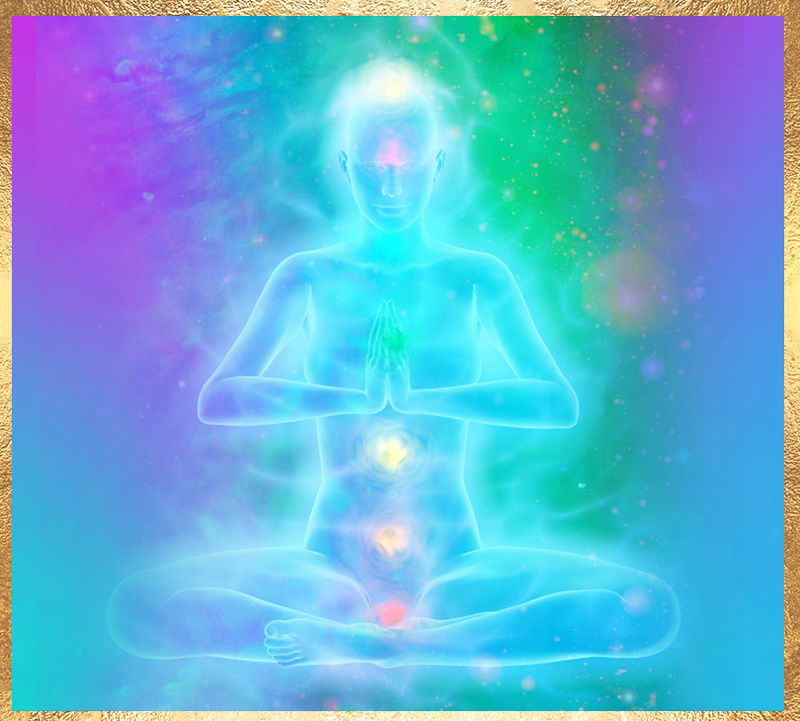 Receive a personalised and potent Light-encoded Channelled Healing and mp3 Soul Song. 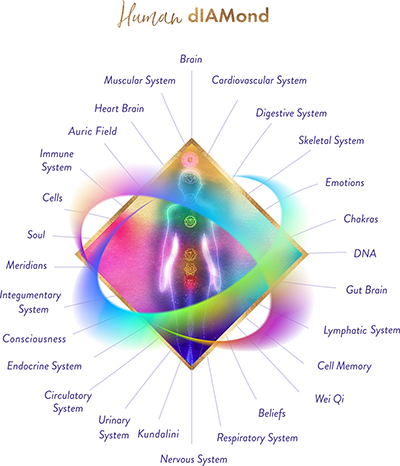 Designed to Heal, Awaken, Expand and Align you with your Soul Spectrum. 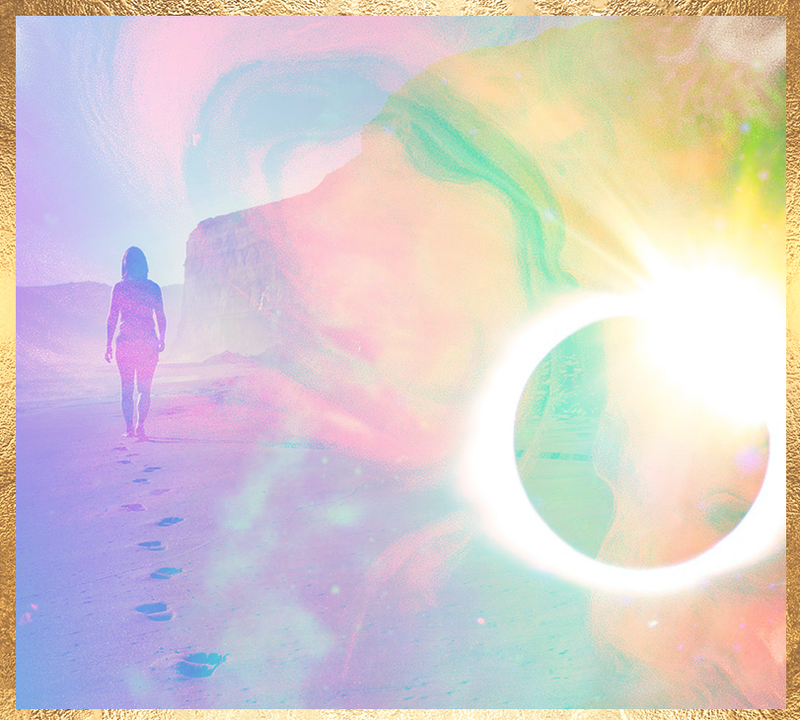 This is next-level Transformation and Light Activation, which offers you a deep Remembrance. Supporting your Earthly Journey, as you re-Unite with your Soul, and Return to expanded and embodied levels of the Grace of All that you are. Return to Grace is a safe, sacred Soul Sistarhood space to heal, connect and evolve. 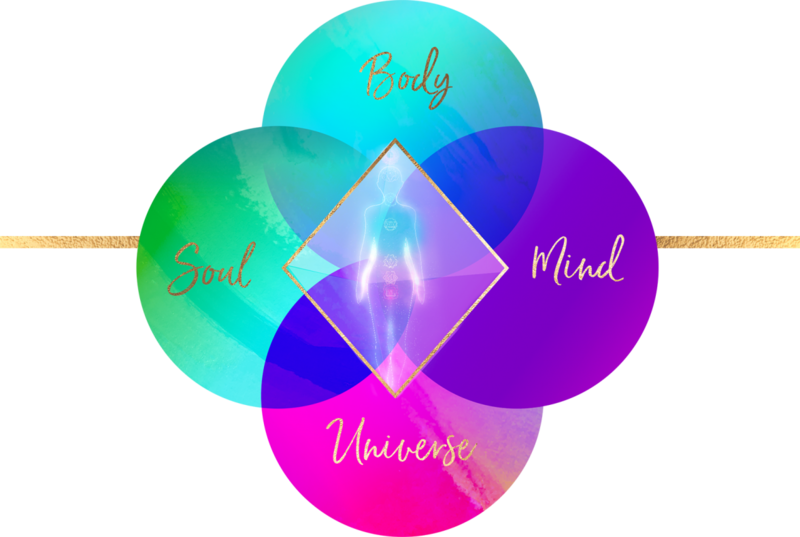 Inside a private Facebook group you will receive regular BodyMind and Soul sessions, Light Language activations, Intuitive messages, guidance, powerful Self-care tools, Andara healings and more. Join a supportive community of like-minded wise women to freely express your flawsome Self. Is it time for You to Heal and Receive? Channel your Guides, deceased loved ones and messages from Spirit to support your path. “One day in September 2016 I was clearing out old emails and stumbled across an email with Vanessa’s website in it dated August 2012. It was divine timing, as I was looking for someone new to continue my Spiritual Awakening work with. I started to see Vanessa in October 2016 as I was feeling like I was missing something in my Spiritual Journey, and felt some deep pain around parts of it. I initially booked a Soul Reading and Guidance session which blew my mind (and body). Vanessa’s intuition and reading was spot-on. as ’urgent’ during the Reading by her Spirit Team. One month later I was back for a BodyMind and Soul session and have been continuing with these sessions as often as possible to clear blocks around my business, being seen, and fears of stepping up into my business. She has also supported me to clear and heal endings of unhealthy friendships, and the feelings of deep seated pain and loss from stepping away from a women’s group after 12 years. This had many cords and layers including past life traumas. Being aged 42, I was right in the middle of going through my Kundalini awakening process, which has been, and still is a big clearing of all I no longer need. I felt like everything in my life was coming up to be dealt with all at once, it was overwhelming, like a massive wave was about to dump me, but Vanessa was there to support me. I recently had 3 consecutive sessions which propelled my healing even deeper, and she has also read for, and supported several of my family members. One question that I had been asking of Spirit, was – ‘What is Grace’? Then during one of the sessions in April 2017, Vanessa and I were met by Grace. The feeling of peace and nurturing warmth encircled us in that moment, a feeling I can tap into and will continue to explore. I am forever grateful that I have connected with Vanessa, she is an amazing, talented, loving and beautiful healing Soul. 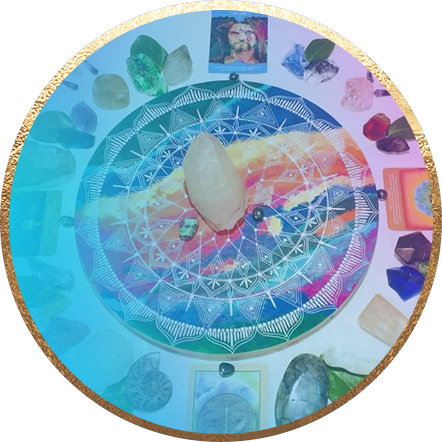 I enjoy her Light Language healings and also love being a part of her Return to Grace community for ongoing support, healing, friendship and connection with other women on their path. Through my most recent Spiritual and Kundalini Awakening cycle, an Ancient ability to channel, sing, tone, write, see, and sign Light Language awoke. 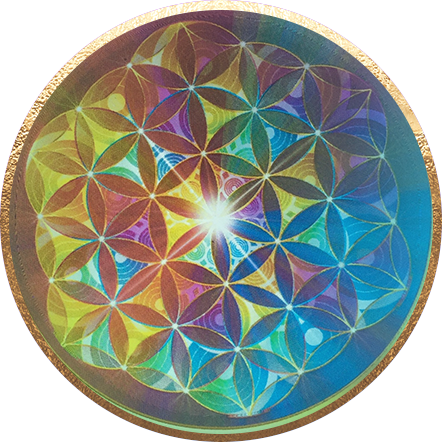 This Universal heart-based Language, with Sacred Geometry and Light codes, powerfully supports the release of energy blocks for deep healing, and also awakening dormant gifts via DNA Activations. 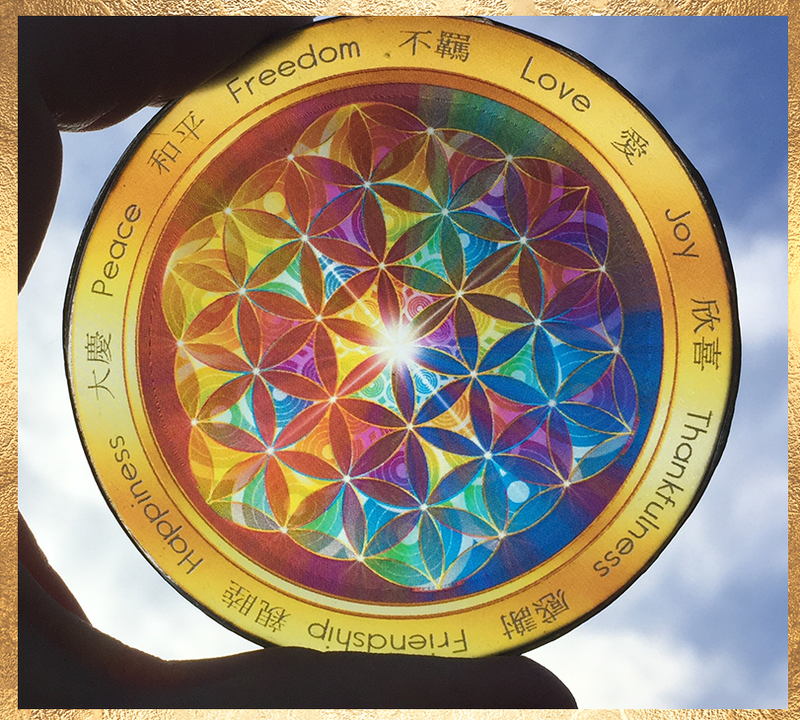 Aligned with my extensive experience in Energy Medicine and Intuitive healing, this high-frequency, multi-dimensional tool offers ‘next level healing’ for the BodyMind & Soul. 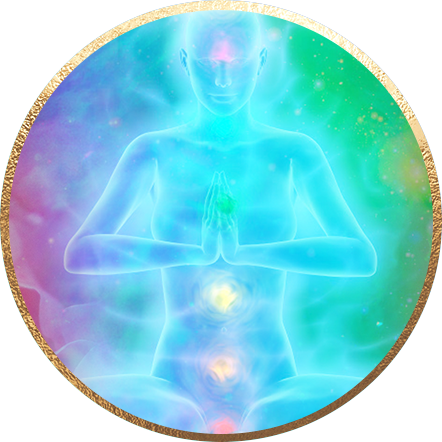 Supporting the health, wellbeing and Spiritual Ascension of my clients all around the world. It comes from a place so deep within my Soul, flowing naturally, channelled directly from Source, and often bringing clients to tears with a Remembrance and recognition of a Soul Peace and Truth. What does it mean to be a Human dIAMond ? It is said that dIAMonds have their own unique DNA, no two are ever the same. This is the same for us. I believe we are all Human dIAMonds, reconnecting and returning to our Crystalline Light state of Grace. BEcoming Awakened to our imperfection in perfection as we Remember this Soul Truth. Like the carbon to dIAMond process, we have our metamorphic stages, through heat, pressure and living the human experience. Just like our physical, emotional and Spiritual journey, each chapter supports us to cut, facet and polish our frequency, altering our DNA, guiding us to evolve and transform. Each challenge and life’s growing pains are a powerful part of our Pathway Home to Self. 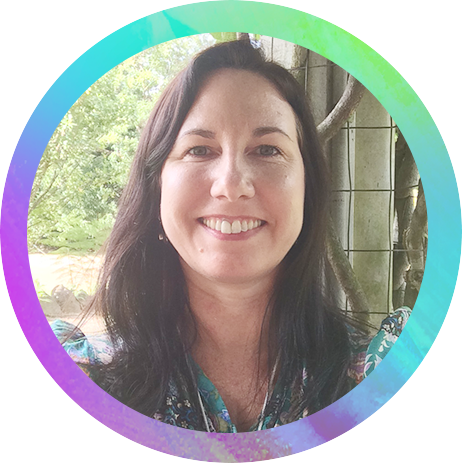 Vanessa Sumner is a Multi-Faceted Soul Healer, Channel and Grace Guide. 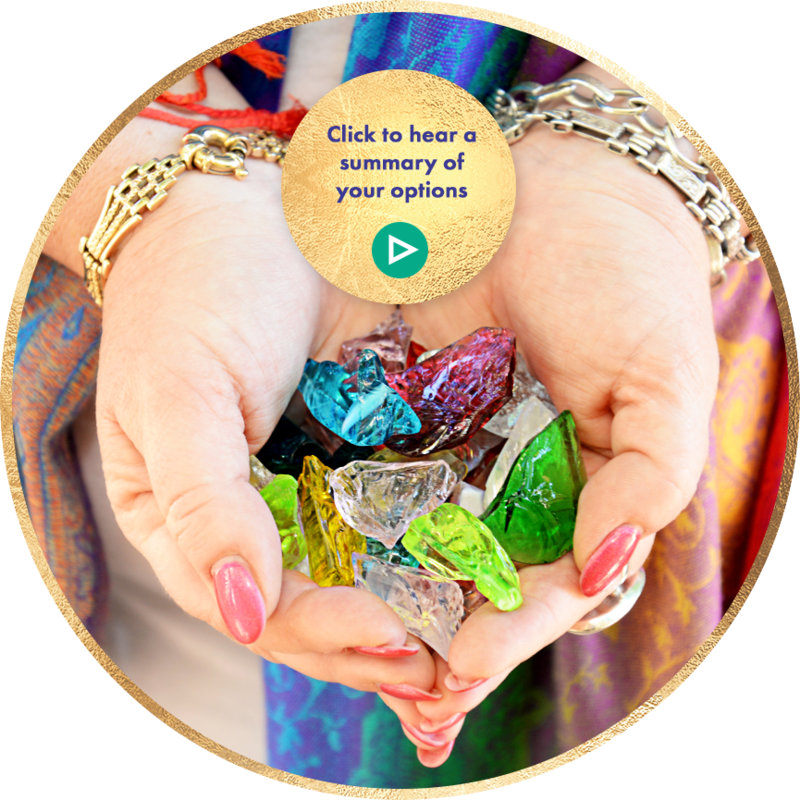 As an Intuitive Healer, BodyTalk Energy Medicine Practitioner, Medical Intuitive, Past Life and Crystal Healer, Light Language Channel and Spiritual Mentor, she has been Awakening Hearts and Transforming Souls within Australia, and Internationally for over 18 years.